On Swivl cloud you can only trim out portions of a single video file (Screen Recorded projects, Dual- or Multi-Camera projects, and projects with slides cannot be trimmed). At this time, you can only edit the front/back portions of a video. To edit a midsection, you can trim up to three separate clips and stitch them back together using our Merge feature* or you can download the video from Swivl cloud onto your computer and use a 3rd party software like iMovie and or Windows movie maker to make your desired edits. The Play Between button previews the edited clip. 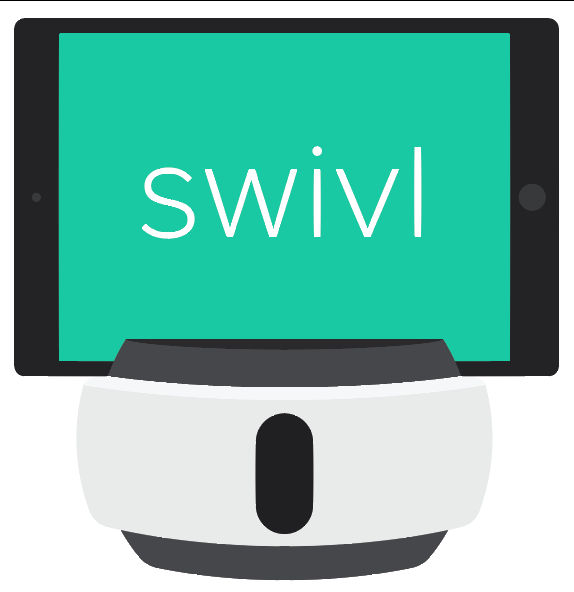 The original video file will remain in your Swivl Cloud Library. Trimming saves a new video file that does not impact the original video.